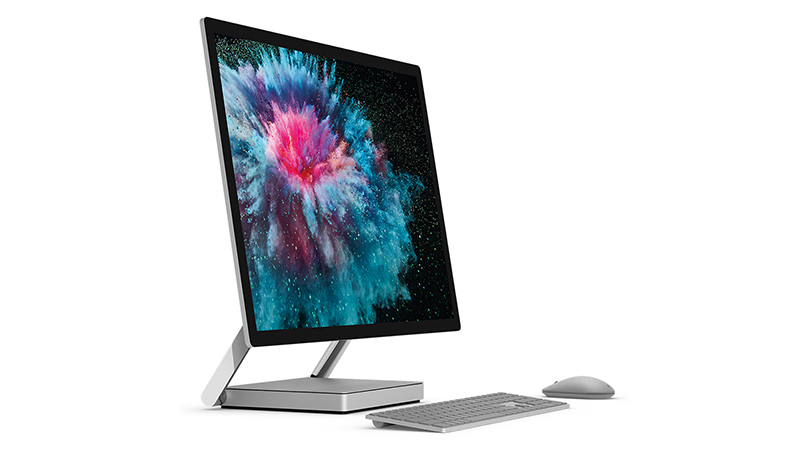 Lease a Surface Studio 2 for Unparalleled Design and 3 Years Support. 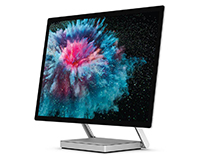 Meet the latest addition to the Surface family the Surface Studio 2, the ultimate creative studio available to lease from HardSoft in three choices of spec all with Seventh Gen processors. 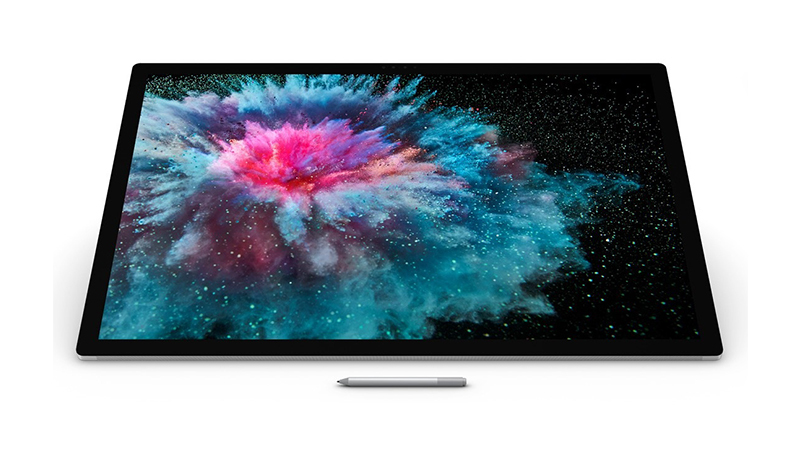 The Surface Studio 2 comes with a beautiful 28″ PixelSense™ Display to maximise the vibrant colours and stunning graphics. This Display will fulfil all your creative needs! You can choose between 16GB, 32GB RAM and 1TB SSD or 2TB SSD. 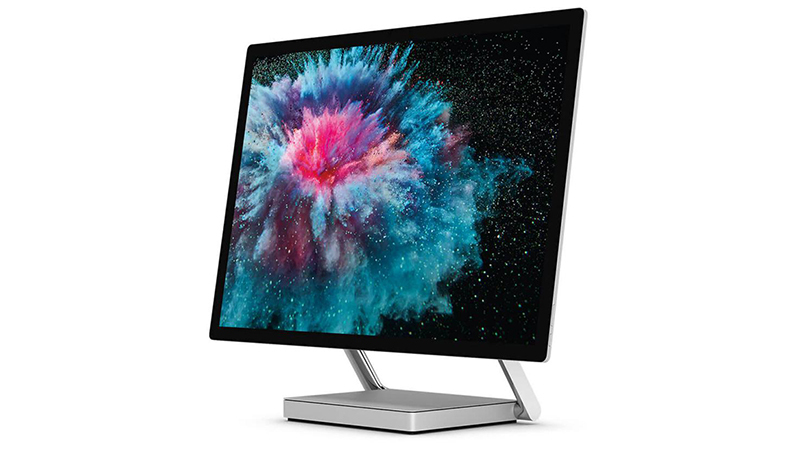 By leasing the Surface Studio 2 from HardSoft you can benefit from the 3 years ‘No Quibble’ Warranty and Technical Support both on and off-site by our dedicated Tech Team. Lease a Surface Studio 2 for unparalleled design.